The following was originally posted on my Tumblr several months back, and I've adapted it for this blog. Several people have asked how I chose my titles. The exciting secret is finally revealed! I had decided on all three of the titles for my trilogy before the release of the first book, but they certainly aren’t the titles I started with. In the beginning, I called my first book The Domino of Nonpareil, after the magical item in the book, but I thought it was kind of obscure—plus I’ve never cared for “The Something of Something” as a pattern for titles. “A Something of Somethings” is even worse, but I digress. Then I thought: Dominos and Dynasties, because in the early drafts I called the Styx royal family a dynasty (and they can both fall), but again, too obscure; I’m using “domino” to mean a black masquerade mask, not a game tile. Then I chose Top Hat and Rabbit, because it sounded like a manga, but that might not have been as popular a selling point with audiences at large as it was for me. Then I tried Styx and Stones, but there were already several books called that, plus there aren’t any super-significant stones in the plot. Well, by this time, I had finished the trilogy and edited my book so it was sort of time to really, really settle on a title. My method? Madness, of course! I wrote down any name that would come to my head, no matter how silly, and had my family do the same. The one thing I really wanted at this point was to have the titles in the series match, because I despise titles where the first two books match and the last doesn’t. 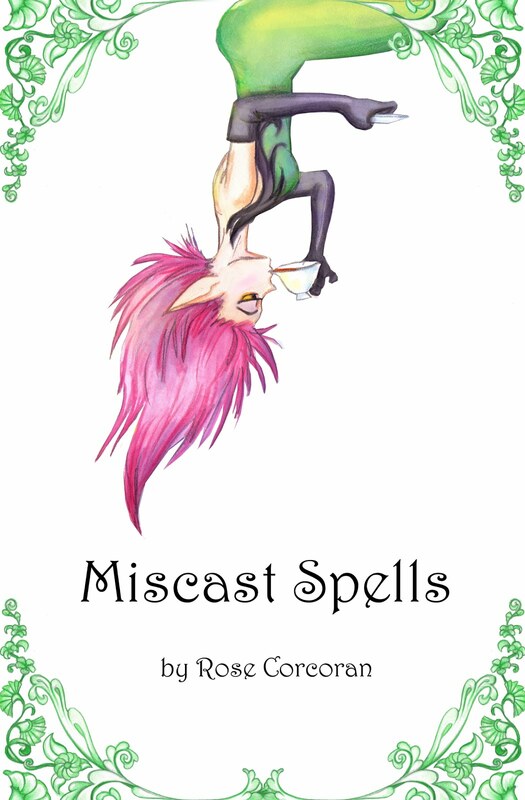 Somehow or other, one of us (all of my siblings, my parents, and myself), stumbled upon the name Miscast Spells. I liked it because one can cast spells, or be miscast in a role. 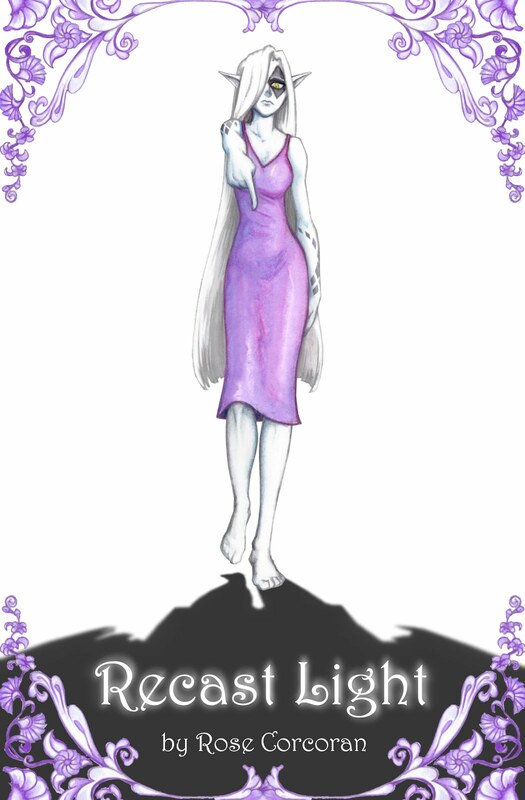 Millie tends to miscast her spells, and there are several senses of characters being miscast or misunderstood, so it worked. So then we all thought, what else can you cast? I immediately thought: shadows. They’re majorly important to book two, so I went with Outcast Shadows. Again, one can cast a shadow, and one can be cast out or be an outcast. It’s not too much of a spoiler to say that when you read my second book, you’ll see that the main plot line concerns outcast shadows... of a sort. But what of the last book? What else could be cast? Doubt? Too negative. A line? Makes no sense. I literally googled “phrases with cast”, and found that, just as one can cast a shadow over something, one can also cast a light onto things. Many things, both literally and metaphorically, come to light in the third book. But what about the first word? Downcast? Overcast? Back to google: I chose “recast”. It generally means to recast a line/net, or to recast a role in a play, but it could surely also mean to recast a spell. Let’s just say that there are several senses of things or people being recast in the third book, so I chose the title: Recast Light. 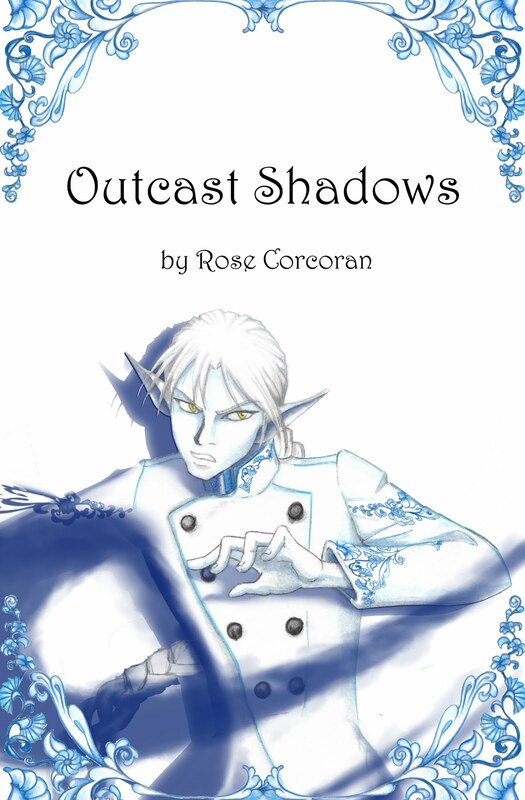 So now you know all three: Miscast Spells, Outcast Shadows, and Recast Light. I’m rather fond of them, truth be told. And I suppose that it’s also time for a novel update: Outcast Shadows is in the throes of editing (or being edited?). 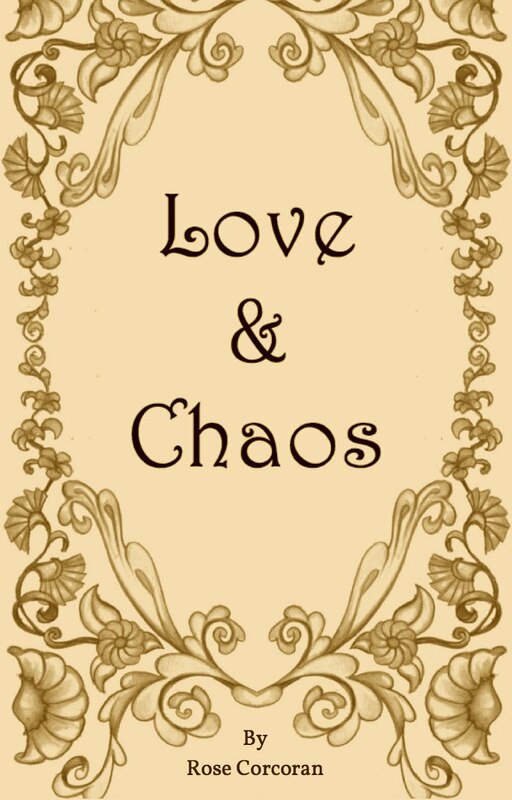 Currently, nine of fourteen chapters have been polished up. The sketch of the back cover has begun (you can see ithere, though it will look quite different on completion), and my sister and I both have a wonderful idea for the front cover that she will hopefully be able to pull off (I chose the strangest angle possible, because why not?). And then all that’s left is formatting. I can’t wait to hold it in my hands!